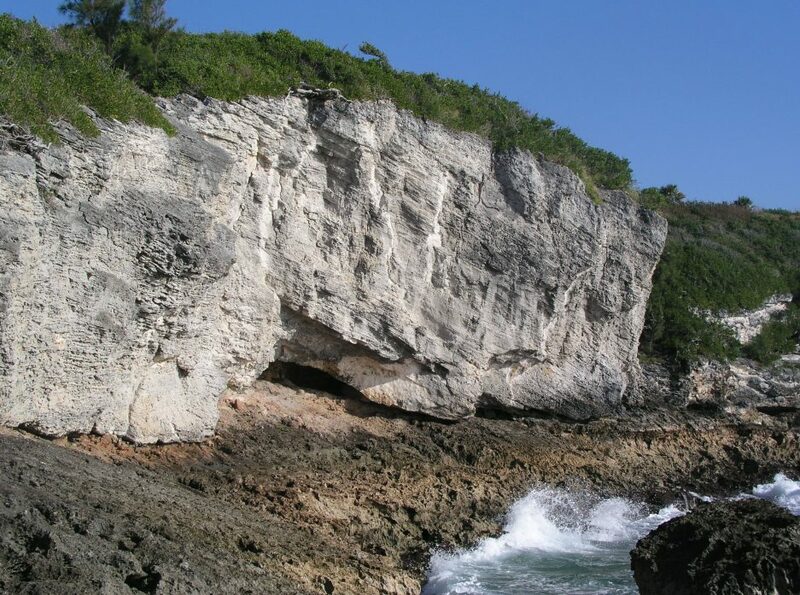 On this web site you will find an overview of the Geology of Bermuda based on the latest research. It is written for geologists and non-geologists. Comments and suggestions can be submitted here. For those not familiar with Bermuda or its geology here are a couple of maps to get you orientated. Map showing the location of the limestone islands of Bermuda and their position on the Bermuda Platform. Map of Bermuda showing localities which have been frequently cited in published geological articles and on this web site.